Leader of the Islamic Revolution Imam Sayyed Ali Khamenei said the US government is aware of the crushing response it will have to face in case of taking military action against Iran, reiterating that the time of hit and run is over. 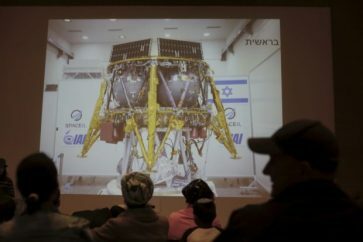 The era of hit and run is now over, and the US knows that if it gets entangled in military action against Iran, it will receive much harsher blows, Ayatollah Khamenei said in a meeting with Iranian workers, held in Tehran on Monday ahead of the International Workers’ Day. 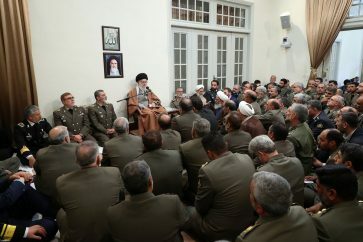 Elsewhere in his remarks, Ayatollah Khamenei said the enemies have resorted to economic war after realizing the futility of military action against Iran. 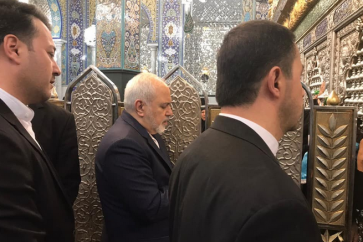 “They have now focused on economic and cultural war, with the US Treasury Department working as the headquarters of the economic war on the Islamic Republic Establishment,” Imam Khamenei added. 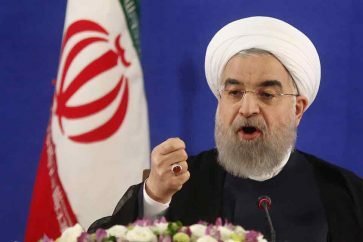 The Leader then highlighted the need for supporting Iranian producers and businesses to deal with the enemy’s economic war, calling on all Iranian officials and people to purchase homemade products and support the local market. 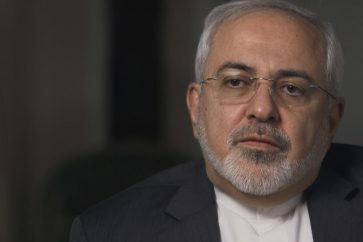 The Iranian administration has the duty to support Iranian-made products and remove the banking, insurance and tax obstacles, the Leader added, explaining that support for Iranian manufactures will reduce unemployment and prevent many other social and security consequences. In a message at the beginning of the current Iranian year on March 21, Ayatollah Khamenei urged collective support for the Iranian products. 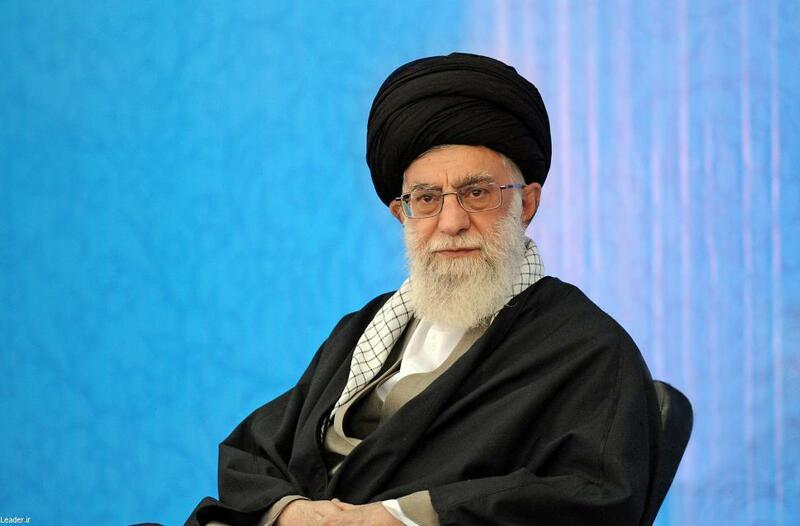 The Leader has on various occasion called for the purchase of Iranian goods and plans to curb contraband.